This entry was posted in Colin Morgan and tagged Colin Morgan, John Hurt, Merlin. Bookmark the permalink. 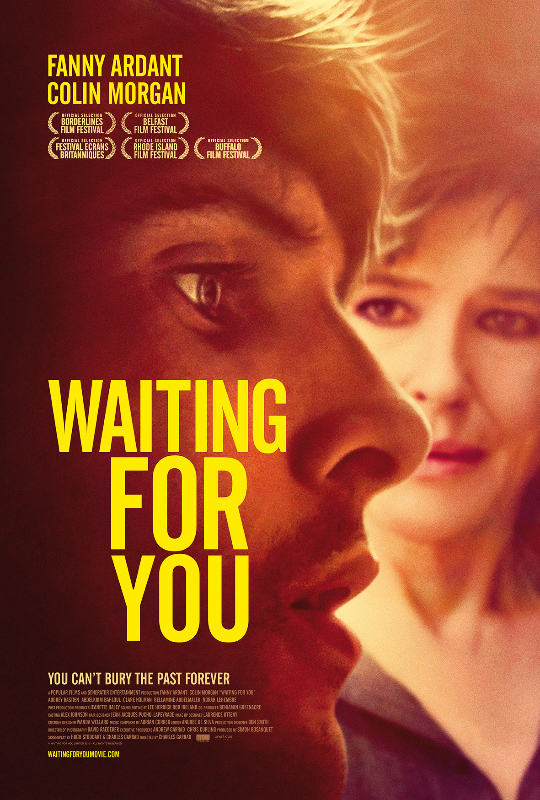 ← #WaitingForYou with #ColinMorgan Several festival screenings coming up! I agree; he did a great job as the voice of the Dragon in Merlin. Hope he’s on to better things now in his new life. Rest in peace. (I haven’t gotten to the episode above, but I’m getting close; thanks Netflix for sharing this series with those of us in America).